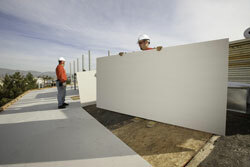 For more than 30 years, the Polyisocyanurate Insulation Manufacturers Association (PIMA) has served as the unified voice of the rigid polyiso industry, proactively advocating for safe, cost-effective, sustainable, and energy-efficient construction. 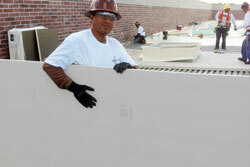 PIMA’s members, who first came together in 1987, include a synergistic partnership of Polyiso manufacturers and industry suppliers. 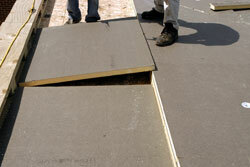 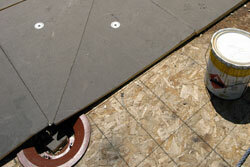 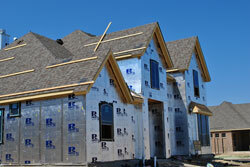 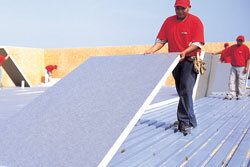 Polyiso is one of North America’s most widely used and cost-effective insulation products. 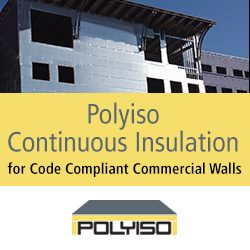 To learn more, visit www.polyiso.org.